Yut Kee has been around since 1928, serving cups of local-style brew and traditional fare as patrons discover a taste for nostalgia. 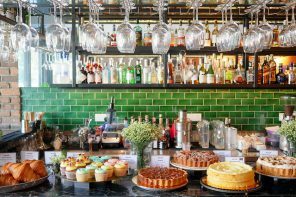 It is atmospheric with its dark wooden chairs, round marble tables, old portraits and hand written menu hang on the wall. 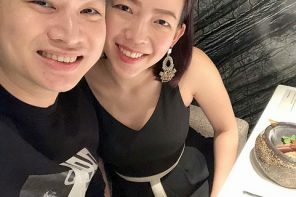 Hainanese are generally labeled as excellent cook in whipping up westernized Malaysian dishes during the pre-war era, and the founder of Yut Kee is one of them. The restaurant is passed down to Jack Lee, and eventually his son who stand at the cashier all the time. I guess that the secret recipe is still very much similar within the family. I’ve been here for quite a number of times, on weekends it is so blissful where the elderly reading newspaper with their cuppa but weekdays lunch hour crowd is catastrophic sometimes. Fret not because food is served in a jiffy despite the crowd. 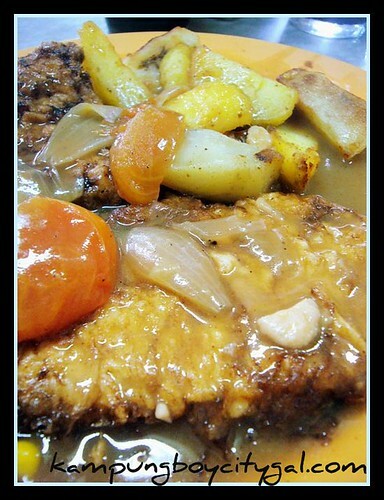 Hainanese Pork Chop (RM7). The pork fillet fried in a batter is served with some good ol’ sautéed onions, peas and potatoes. 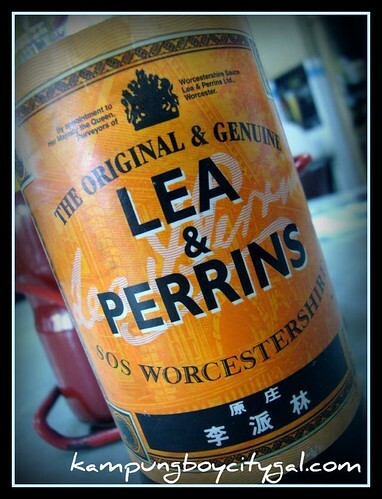 The Worcestershire based sauce goes really well with the pork chops and potatoes. Somehow, it gives me a very homely taste, with the healthy looking brown sauce, mum’s style potatoes and no fuss fried pork fillet with simple marinates. Roti babi (RM 7) sounds politically incorrect but it tastes good. 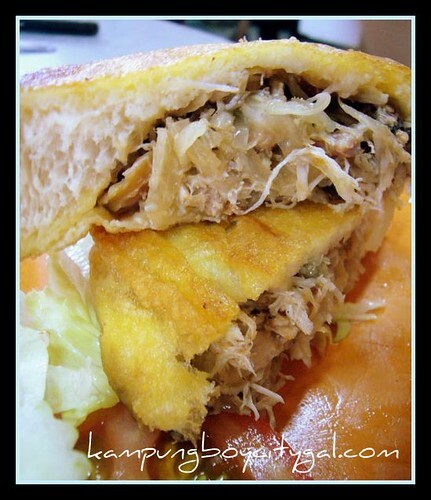 It is filled with meat stuffing consisting of fried minced pork, onions, carrots, crab meat and spices. The light and fluffy bread is dipped into egg batter to be deep fried. Dunk it onto some Worcestershire Sauce and you are in seventh heaven. Do try their belacan fried rice and salted fish fried rice too, you’ll be amazed at how good the fried rice taste. Other than staples such as noodles and rice, patrons can opt for bread toasted the old style using charcoal and to bring home bottles of home made kaya and belacan too. Opens from 8am-5pm daily, closed Mondays and last Sunday of the month. 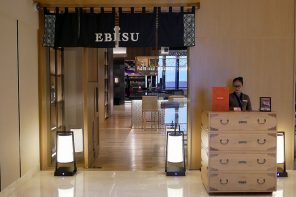 Heard so much about this place but still yet to try. Roti Babi sounds so heavenly good to me. i’m dying to go there! everyone’s raving about the roti babi. well, 80 years of experience will surely produce a nostalgic yet contemporary flavour! 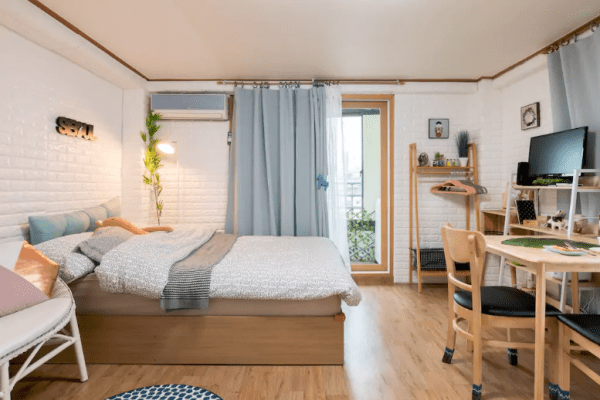 good location too! I like this place, I walked into this place 20years ago…. wah really, yeah I did. I was incredible lovely, food was fantastic, roti babi caught me instantly. Everytime I pass this place I always think of Roti Babi! So rustic and so full of history! 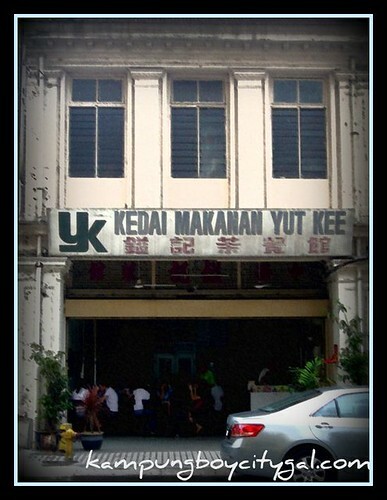 Ah, it’s been a long time since someone posted about Yut Kee. Been there only once 2 years ago. Whacked a Chicket Chop and Roti Babi and was so stuffed. If not I’ll whacked 2 half boiled eggs too. Heard that the CKT at the back of Yut Kee is not bad too. Another old-style kopitiam I’ve been wanting to visit someday. Too bad la, the location is not really strategic. The roti babi usually sold out around 11am. Be there early to avoid disapointment. You should try the swiss roll and butter cake too which is freshly baked. Haven’t tried out this place before. But I think it’s worth a try! But the name roti babi really sounds funny! This place i quite popular too with the ladies ! babi( barbee ) sounds nice and tastes fattily excellent ! always wanted to go here… but i dunno whr izzit..
izzit far far away from dang wnagi lrt station?! Go to Dang Wangi station… once you get off turn right and walk straight. Once you see Wisma RA and Kolej RIMA, turn right. Walk straight until you see a row of old shophouses. 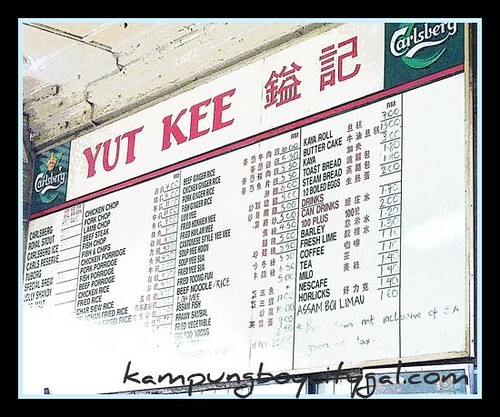 Restoran Yut Kee is one of those shophouses! The Roti Babi and the steak is nice. But bit expensive. And the portion is small. While for the chicken rice..so so only. .-= DSLR Fan Club´s last undefined ..If you register your site for free at =-. How you ever wondered how the economy is affecting us? 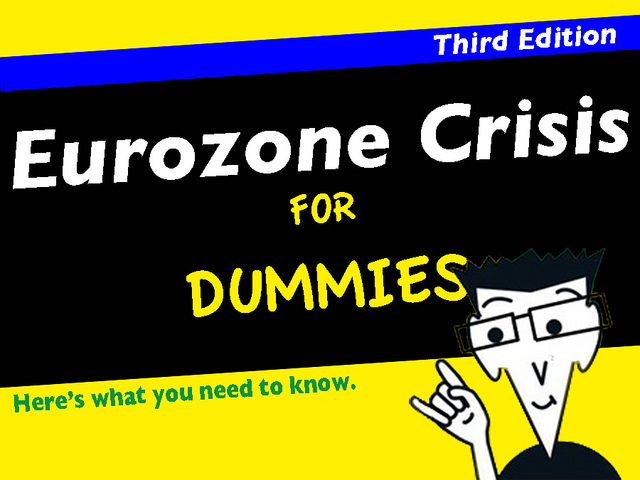 For many people, it’s an irrelevant issue, since they are neither bankers nor economists….